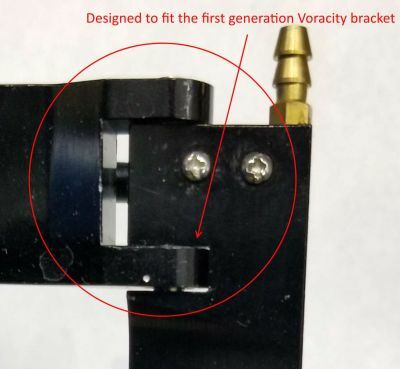 NOTE: This fits the first generation Voracity v1. An easy way to tell the difference is the V2 rudder assembly has the nylon break away screw. See picture 1 to see if your blade has the same hinge area.